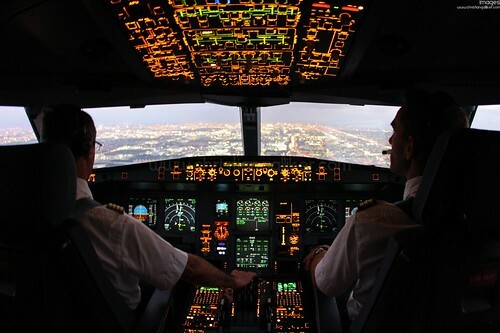 With the financial markets recovering at differing rates, still impacting economic activity in many countries, and with uncertainty surrounding a post-Brexit UK, is this a good time to consider becoming a commercial pilot? It’s a big investment in terms of time, money and dedication; will this be worth it and suitably rewarded? We sought the views of a number of training providers. When Pilot asked the organisations what developments they themselves had made in the past year and if they had any future plans, we got a variety of answers. Caledonian Advanced Pilot Training has replaced its Lear 45 simulator with a 737 simulator, and is now using virtual reality in its Bell 206 simulator. They have converted their study notes to a tablet-friendly format, and their free 12,000-question database covers not only EASA exams but most other countries too. Naples Flight Center has added affiliations with Embry Riddle Aeronautical University, Sky West Airlines, and WeFly Financial, thereby supporting a pathway to success for its students by offering financing, a four-year degree and a chance to interview with an airline – although it’s up to the student to prove themselves to the airline. As a young school, although with very experienced staff, EAS Barcelona has gone from strength to strength in its first year of operation. It plans to continue to consolidate and pursue growth, while maintaining the highest quality standards – aiming to become the go-to pilot training school in Spain and Europe. Kura Aviation highlighted its ‘BESTPILOT’ programme, which has benefitted both integrated and modular trained pilots who graduated some years ago and were unable to get a job, some even thinking they would never ever fly commercially. Going forward, Kura intends to continue to offer BESTPILOT, having proven the concept with over 100 pilots in work. Development plans for FTA Global include making training as accessible as possible, so that cost is not a barrier. It has developed “the most affordable integrated course in the UK” and says this is now even more affordable, using its new base in Spain, where one of the Integrated Flight Deck Programmes is delivered. The course is currently priced at £63,950. For the future, FTA Global aims to continue to deliver quality and student satisfaction above company growth. Knowing all the students by their first name, keeping student to instructor ratios low, and aircraft availability high is more important, it says. In the past year, L3 Airline Academy has consolidated its products and services - previously delivered under the names Link UK, CTC Aviation, and Aerosim - into one unified business and brand: L3 Commercial Training Solutions (L3 CTS). 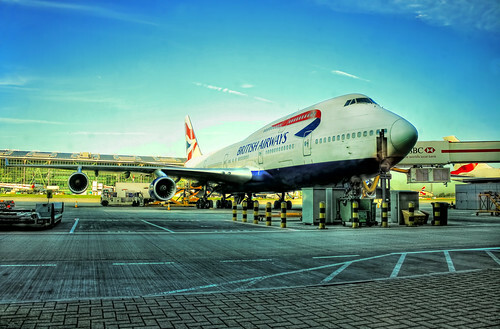 The organisation is currently building a new London Training Centre near to London Gatwick airport, planned to open towards the end of 2018. It will be a purpose-built airline training centre and production facility to manufacture aircraft simulators. It plans to offer up to eight Full flight Simulators, thereby significantly increasing the company’s service offerings. In addition, L3CTS is investing over $15 million in additional aircraft and enhanced airline academy facilities at Orlando Sanford Airport, FL. So the over-arching message to prospective or aspiring commercial pilots seems to be that there has not been a better time for some years to start training and/or to get a job as a commercial pilot. However, first make sure to do your research, then go for it!